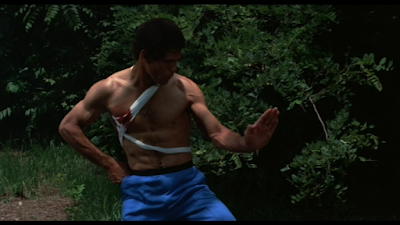 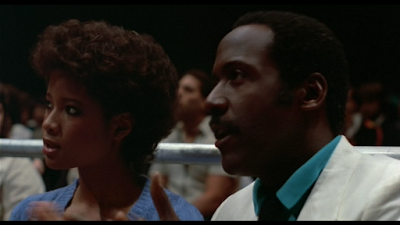 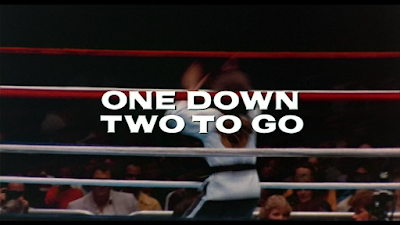 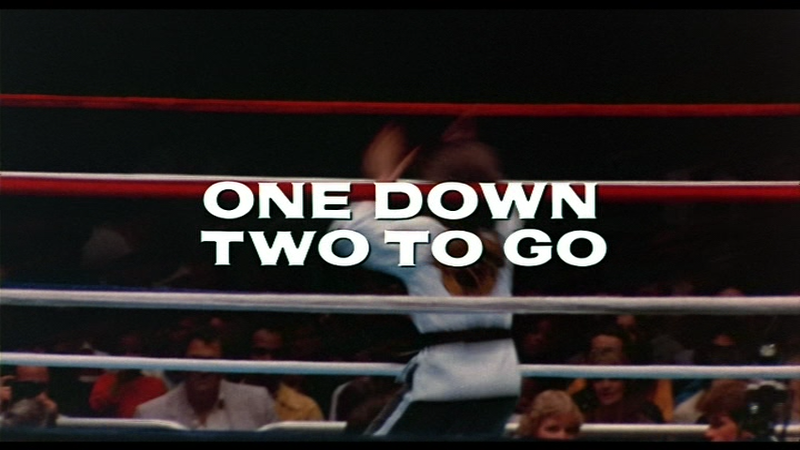 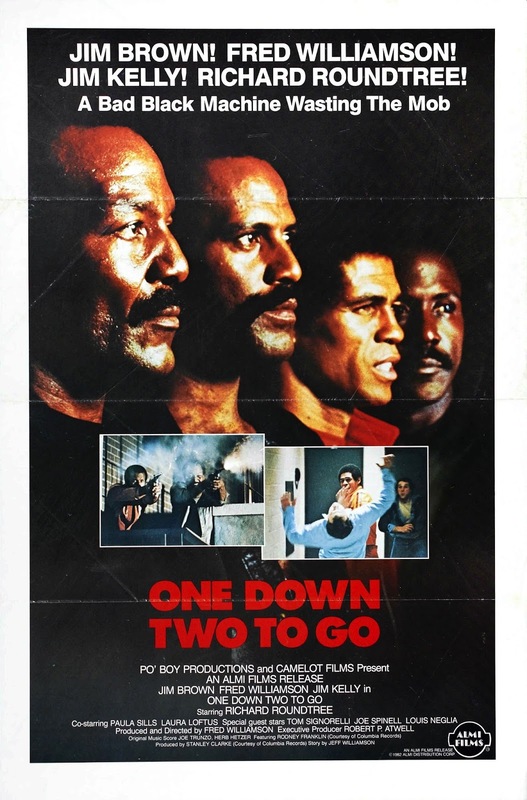 The stage is set of old-school vengeance as fight promoter Ralph (Richard Roundtree) and kung fu master Chuck (Jim Kelly) discover that their big-money karate tournament has been rigged by the Mob. 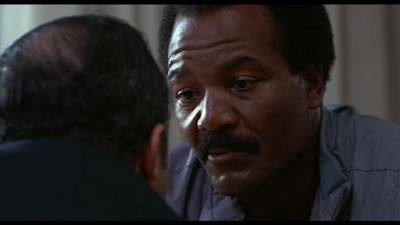 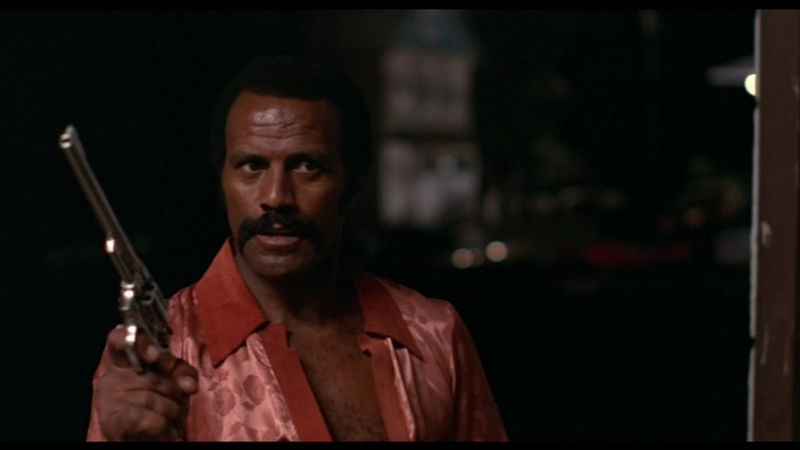 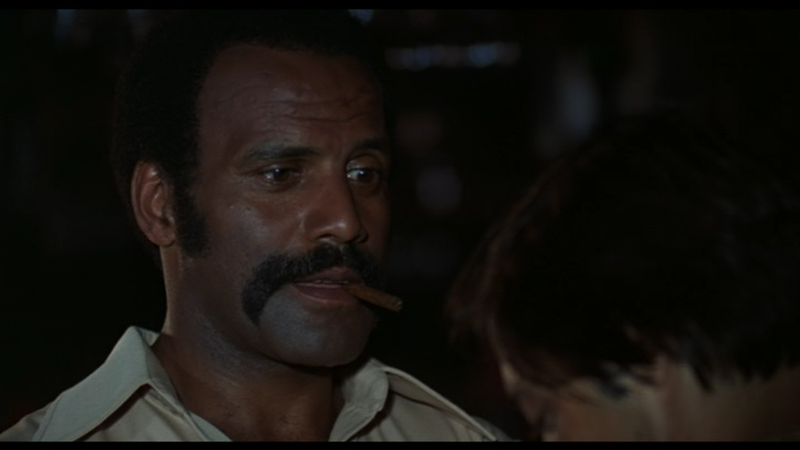 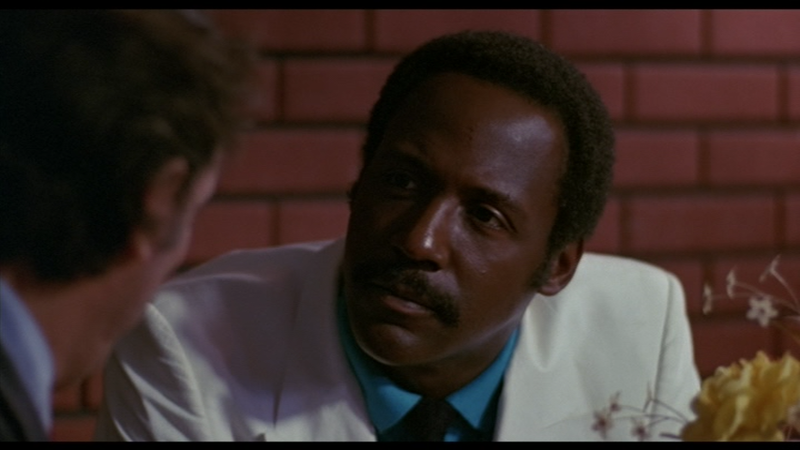 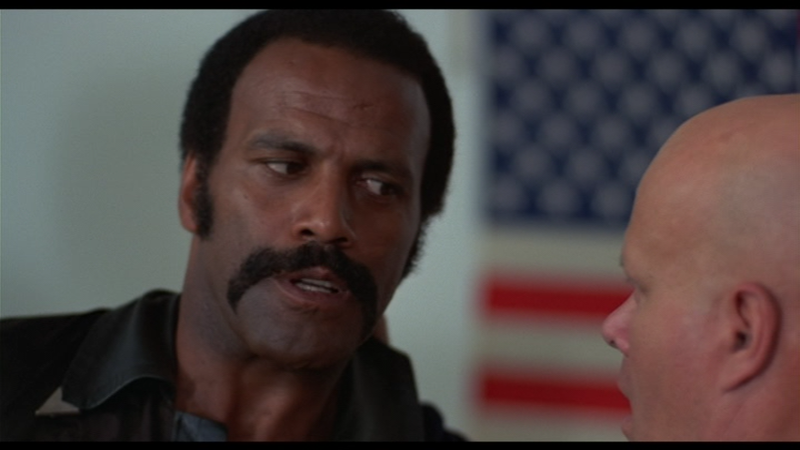 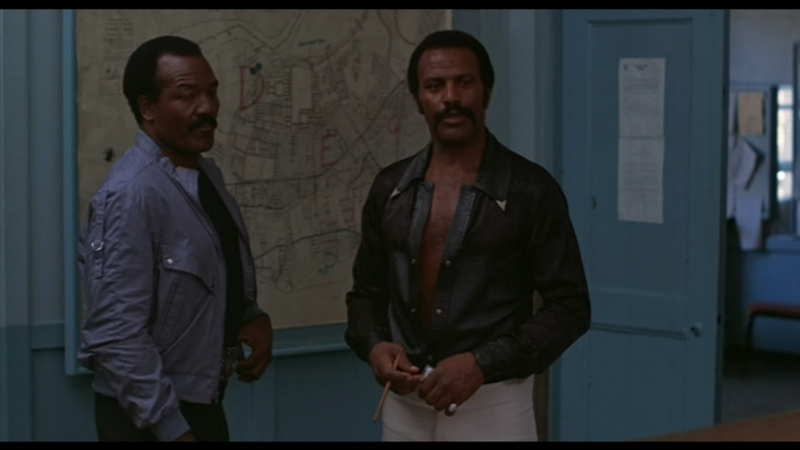 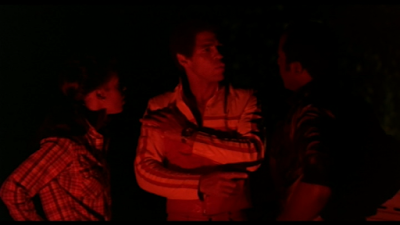 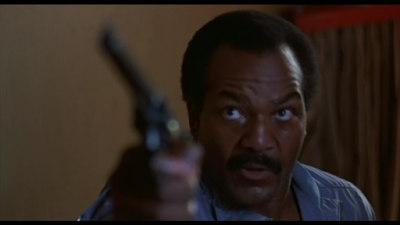 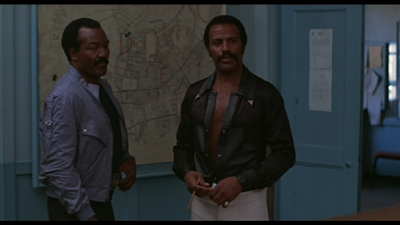 But when Chuck and Ralph are shot, they call in their partners Cal (Fred Williamson) and J (Jim Brown) to help settle the score. 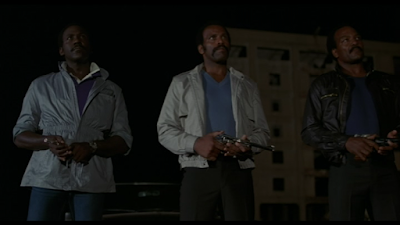 Can the four hardest players in the game tear apart a small town to find the crime boss who set up the double cross? 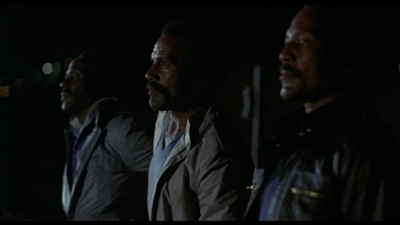 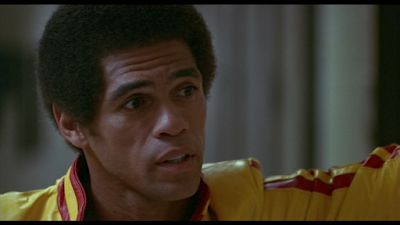 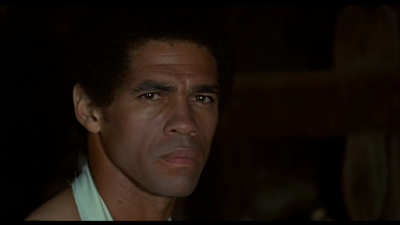 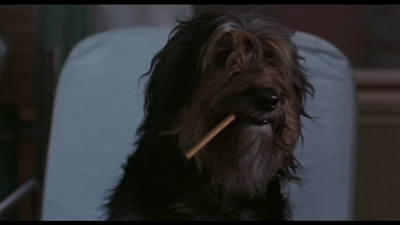 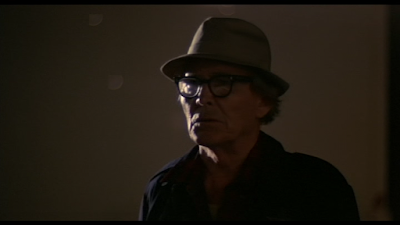 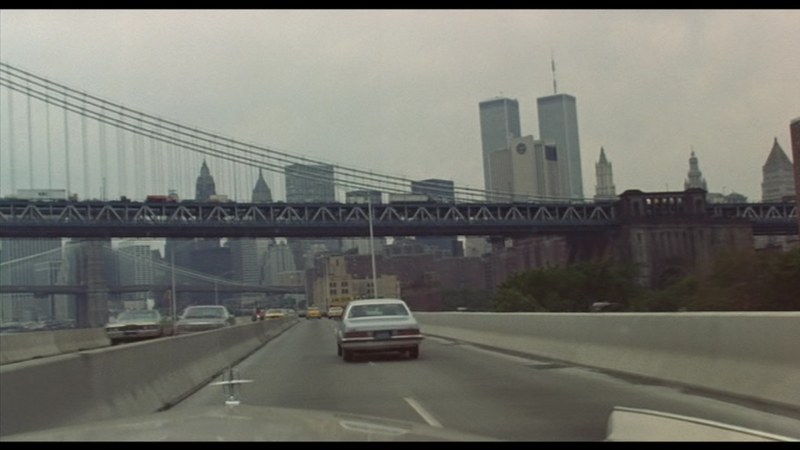 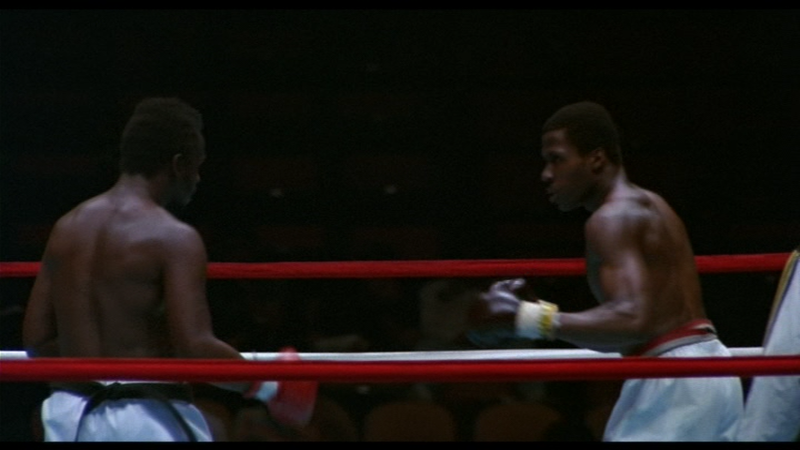 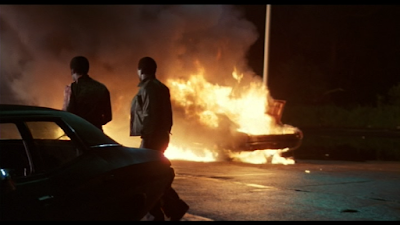 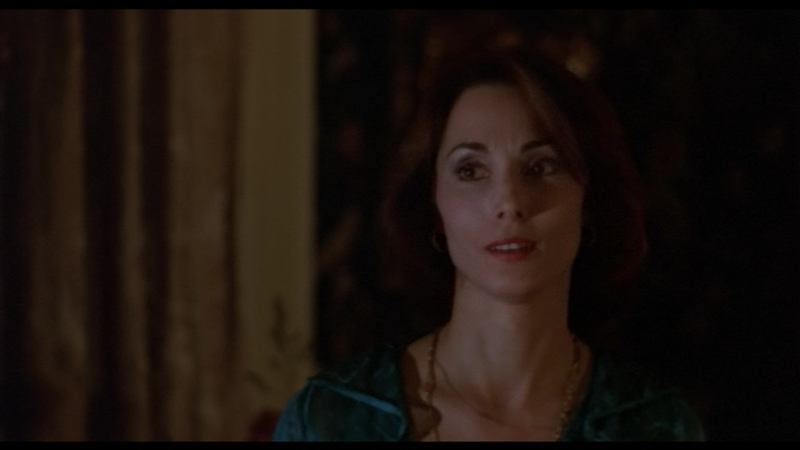 Labels: 1980s, 1982, Action, Black Cinema, Blax-Fu, Blaxploitation, Drama, New York, U.S.A.